Do you need to have a detailed listing of your speakers along with their bio and picture in your Conferences i/o app? See our newly updated help article on how to do this. Perhaps you'd like to show a brief description for each session along with hyperlinked speaker names in that session description, which when clicked, will open up the speaker profile page and jump to that particular speaker's name and bio. Follow the steps in the help article to create a Speaker Profile page. However, there's an important addition to the HTML coding that you'll want to make. You'll add an anchor tag for each speaker (also called a jump link). You can add an anchor link to a name via the HTML toolbar while editing the page. One way to do so is to select the speaker's name, then click the chain-link button, choose 'Insert link', then click on 'Anchor' and specify a unique anchor name. Repeat the process for each speaker. Or, you can edit the HTML coding directly, and use the following sample code as an example to follow. See the highlighted areas that are additions to the standard speaker template. 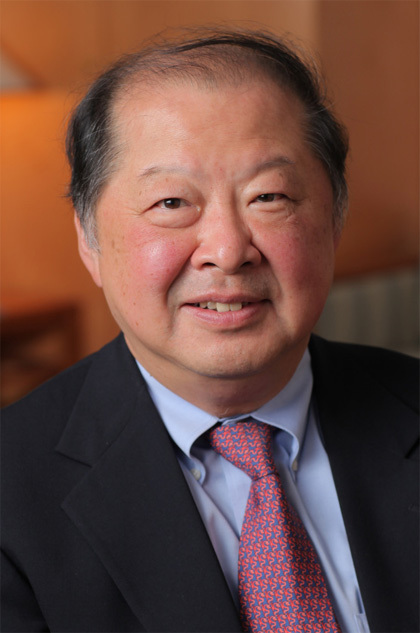 Stanley Chang, M.D., is the former Edward S. Harkness Professor and Chairman of the Department of Ophthalmology at Columbia University Medical Center. He is also the K.K. Tse and Ku Teh Ying Professor of Ophthalmology. He is a specialist in vitreoretinal disorders and surgery and pioneered many of the surgical techniques currently used in this field. 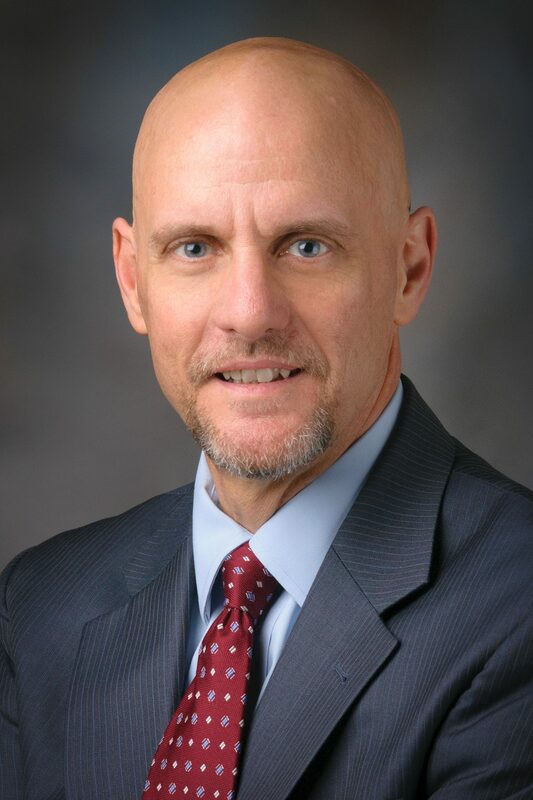 Dr. Jeffrey M. Liebmann is a Professor of Ophthalmology, Glaucoma Service Director, and Vice-Chair for the Department of Ophthalmology at Columbia University Medical Center. Dr. Liebmann graduated from Boston University’s Combined Six-Year Medical Education Program in 1983, completed his ophthalmology residency at the State University of New York/Downstate Medical Center, and glaucoma fellowship training at the New York Eye and Ear Infirmary. In a text or Word document, begin building a list of speaker jump links which will all start with your speaker profile page URL. Note the '#' and unique label at the end of each line. After you have tested and compiled your list of jump links, you can now work on your session descriptions. From the home screen of your app, click on a session. Use the 'Sign in to Moderate' if needed, and next click on 'Session Settings'. Enter any desired session description and speaker names. See the visual sample at the top of this article. Lastly, add HTML coding to hyperlink your speaker names.